Amazing Dio is a Tv Star of mentalism and a digital magician born in Greece. 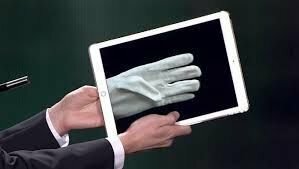 A star on stage and TV screens for more than a decade, and has been the first in Greece to use a technological marvel — an iPad and incorporate it in his Tv act back at 2011 . 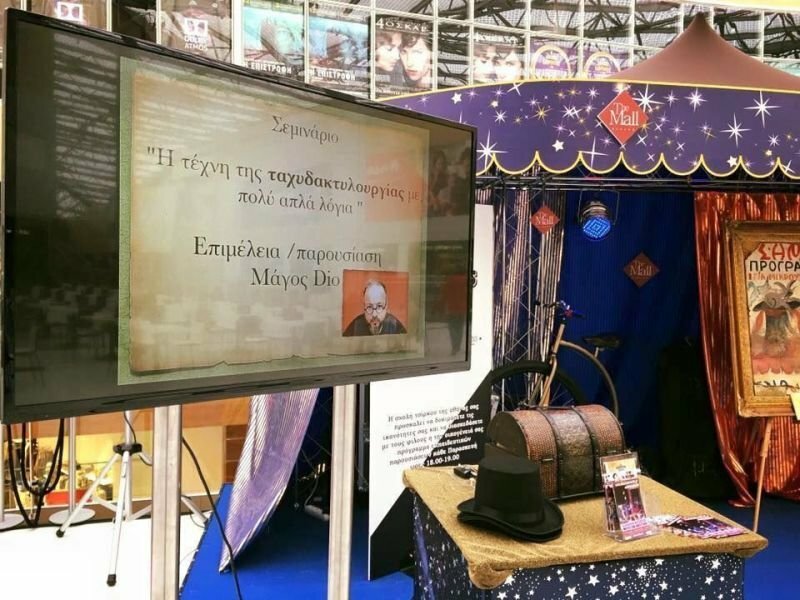 Online, the magic videos of Amazing Dio — along with his tremendously popular YouTube channel — have attracted a audience of more than 2 million viewers on his acts from the national Greek TV show "Greece Got Talent" 2017 & 18 and hisMAGIC LAB series . A new dimension of magic with performances that merges magic, music, comesy and MIND GAMES. 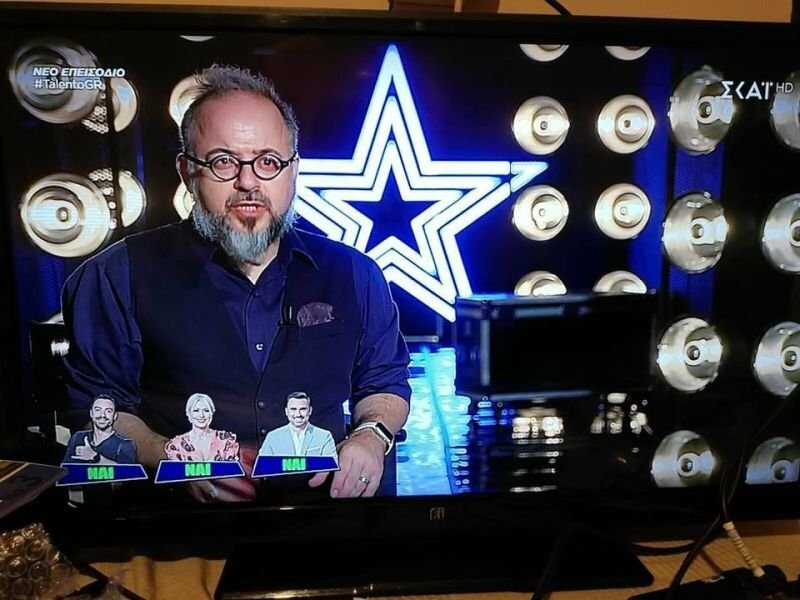 After a breakthrough appearance on the national Greek TV show "Greece Got Talent" 2017 & 18 for 2 sessons and more than 15 Tv appearances in many Tv Shows and counting, Amazing Dio has delighted audiences as a magician and as a mentalist for more than a decade. Amazing Dio background is a degree in Computer Science from Mediterranean College and a Post Graduate program in 3D computer graphics, 3D animation & 3D modelling with Parsel School of Computer Graphics. He is a businessman running 2 e-shops in magic and a website in event planning. Amazing Dio is s a renowned entertainer who has performed his MIND GAMES show, astounding and entertaining thousands of people. MIND GAMES are one of the most successful Magic shows in Greece with over 70 performances and more than 4000 viewers ! 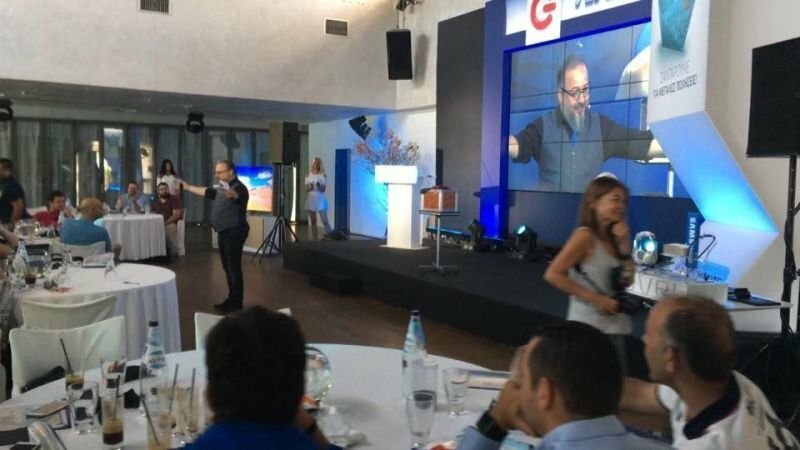 MIND GAMES have been hosted at the biggests corporate events in Greece! Submission - Hypnosis - Intuition - Mind Control - Telepathy in a show with a lot of laughter, magic and mystery! MIND GAMES "Exciting! The end of Logic!" "MIND GAMES show.Something unique that you should not miss!" "Amazing Dio? High-level brain entertainment"
"Amazing Dio is unique! He will charm you!" "Amazing Dio, What you showed us is unique! I really have no explanation!" "Amazing Dio! He is really amazing! Professional! Friendly! Wonderful colleague! Highly recommended!" 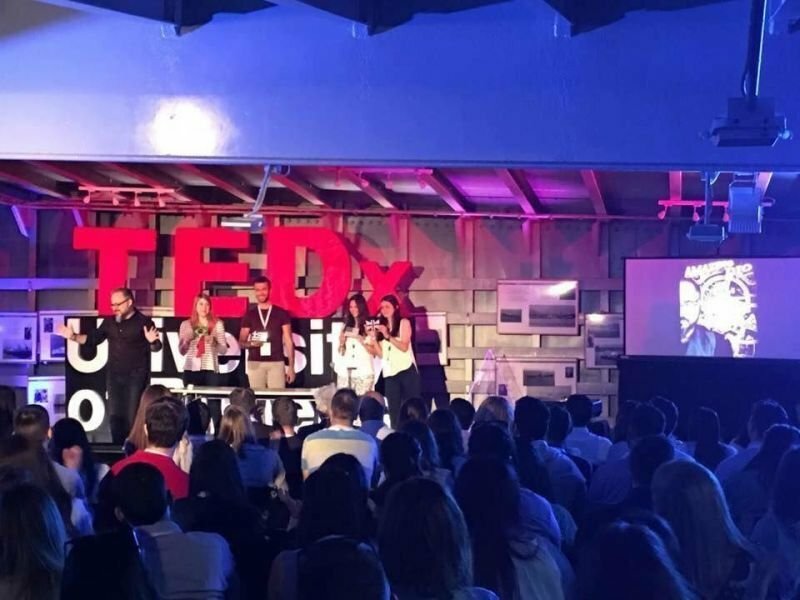 As an engaging speaker, Amazing Dio can enhance all types of events — from lighthearted to serious — and specializes in making any meeting or gathering a memorable occasion.